The e-Tag Midrange Reader provides up to an 8" read range. 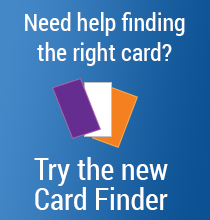 Contactless Smart Card technology is ideally suited for access control, time and attendance, membership/loyalty programs, logical (PC) access, storage of biometric templates, parking, ePurse, and many other applications requiring secure and reliable read/write cards. 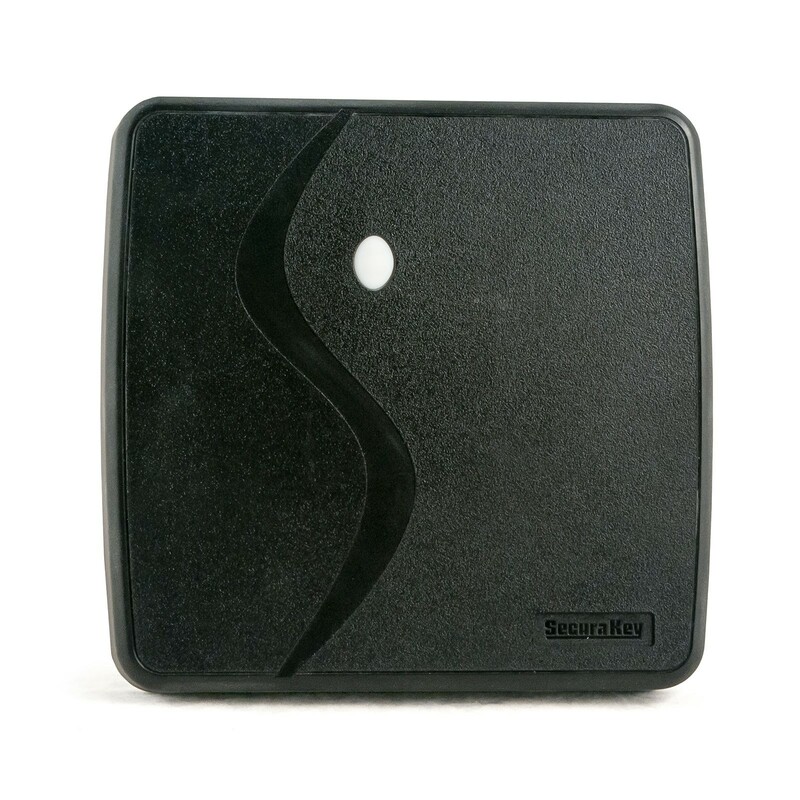 Secura Key’s new e*Tag® Midrange Reader creates a new product category of cost effective extended read range products for the contactless smart card reader market. The e-Tag® Midrange Reader provides up to an 8" read range for about the same price as competing wallswitch readers. Size: 5.95" x 6.1" x 0.95"